Spring is upon us and is calling all outdoors! 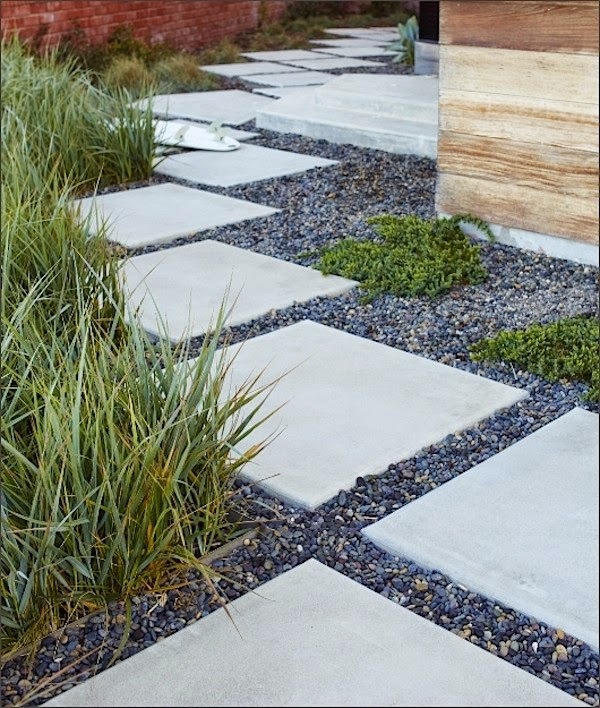 Architectural concrete pavers are a great way to create the ideal outdoor space you want to be in! The installation of pavers is somewhat dependent on the use of the paver. 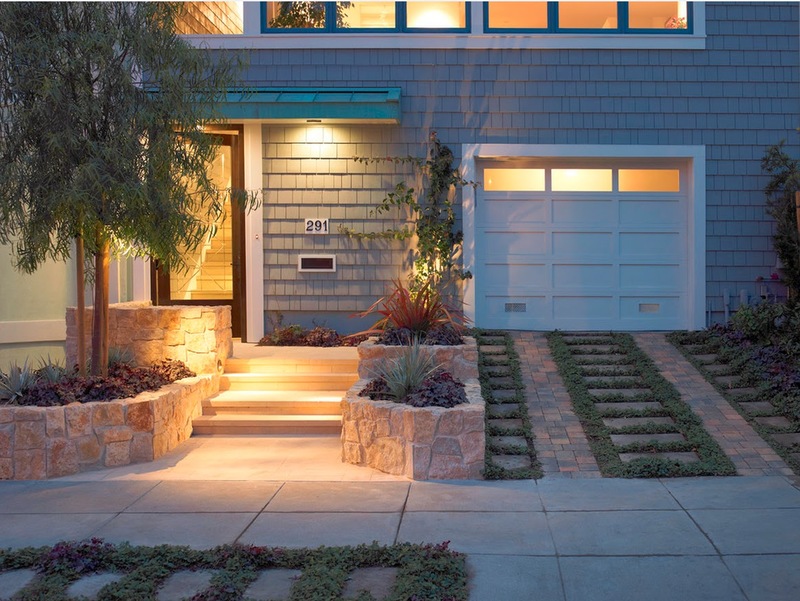 A driveway differs from a simple garden path, but there are requirements that most installations have in common. The ground beneath the pavers needs to be compacted, and then a base layer that usually consists of crushed rock will be covered with a top layer of sand. Then the pavers will be placed on top of the sand. Gaps are left between the pavers and depending on aesthetics, structure, and what is being placed in between will determine the size of the gaps. Is it grass? Plantings? Gravel? 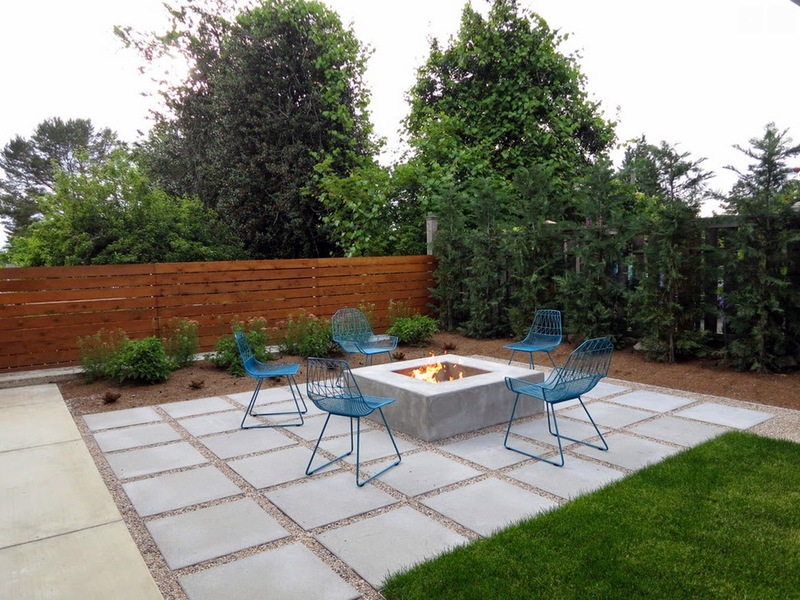 Above: These pavers act as a large rug that defines this central fire-pit, with gravel in between and grass and flower beds surrounding. 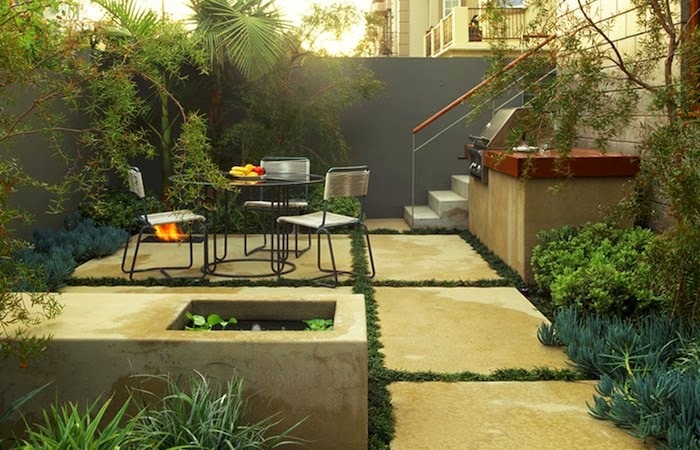 Above: Pavers that fill a small patio garden space. 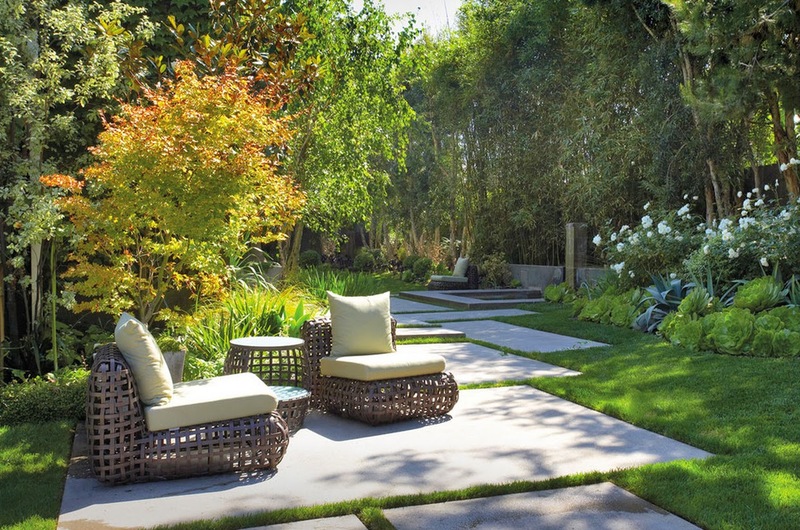 The large scale pavers (in the small space) help make the space seem larger, with grass in between. 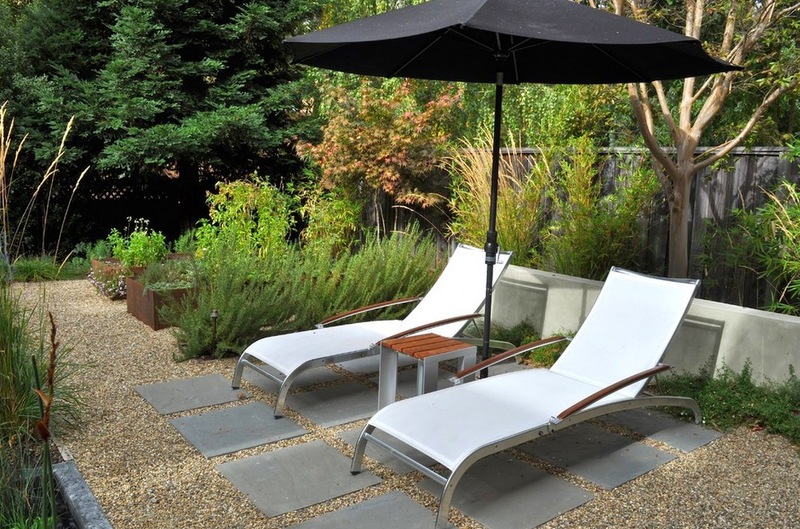 Above: These pavers serve as an island oasis for a lounging area in this beautiful backyard. 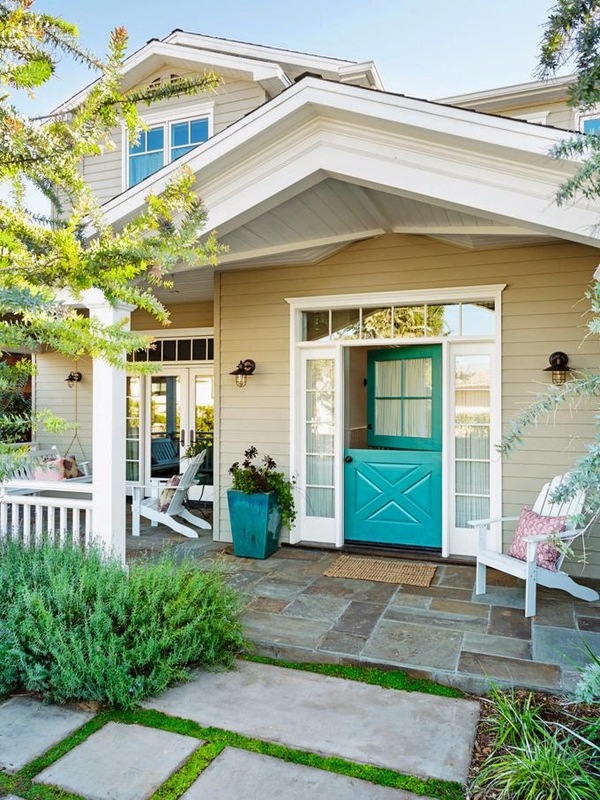 Notice the pictures above show that several different materials like plants, grass, gravel, mulch and pavers are important contributing factors to a successful outdoor space, and all work together to add lots of differing colors and textures. The use of the different materials in separate areas help define different types of spaces, such as lounging, gathering, playing, etc. 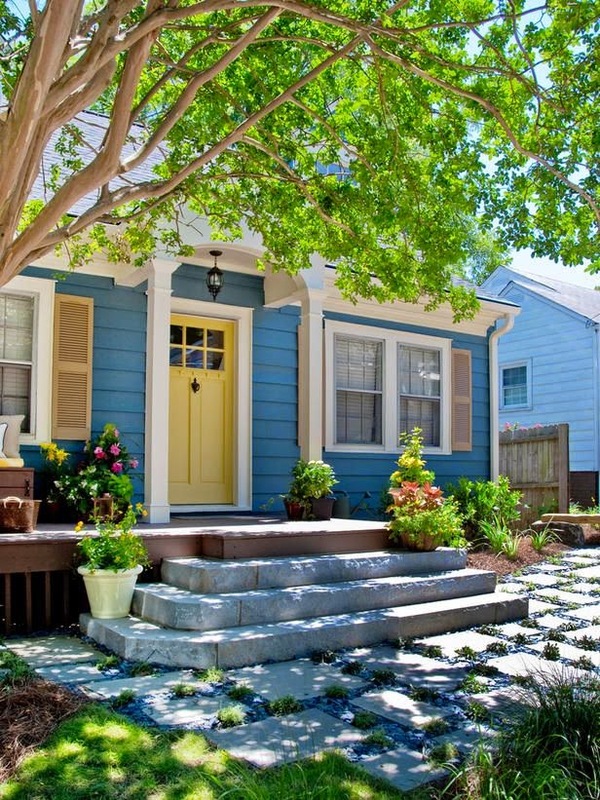 Above: The pavers here are used for a walkway and patio space around the front door of these homes, making the entrance much more defined. Above: An example of pavers being used for a driveway.